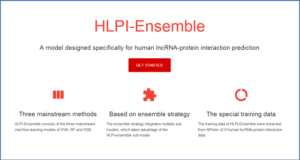 Accumulating evidences have indicated that lncRNAs play an important role in various human complex diseases. 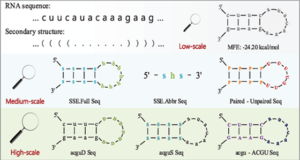 However, known disease-related lncRNAs are still comparatively small in number, and experimental identification is time-consuming and labor-intensive. 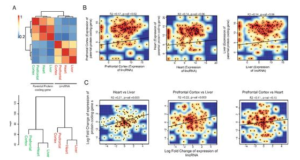 Therefore, developing a useful computational method for inferring potential associations between lncRNAs and diseases has become a hot topic, which can significantly help people to explore complex human diseases at the molecular level and effectively advance the quality of disease diagnostics, therapy, prognosis and prevention. Researchers at the University of Science and Technology of China propose a novel prediction of lncRNA-disease associations via lncRNA-disease-gene tripartite graph (TPGLDA), which integrates gene-disease associations with lncRNA-disease associations. 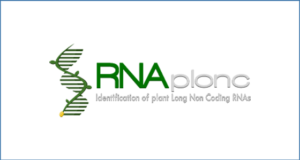 Compared to previous studies, TPGLDA can be used to better delineate the heterogeneity of coding-non-coding genes-disease association and can effectively identify potential lncRNA-disease associations. After implementing the leave-one-out cross validation, TPGLDA achieves an AUC value of 93.9% which demonstrates its good predictive performance. 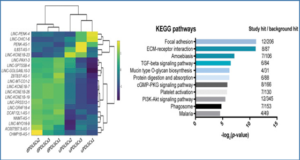 Moreover, the top 5 predicted rankings of lung cancer, hepatocellular carcinoma and ovarian cancer are manually confirmed by different relevant databases and literatures, affording convincing evidence of the good performance as well as potential value of TPGLDA in identifying potential lncRNA-disease associations. (a) Construct lncRNA-disease and gene-disease adjacency matrix. Calculate interaction profile for isolated nodes and integrate into adjacency matrix for further resource allocation. (b) Construct lncRNA-disease-gene tripartite graph. 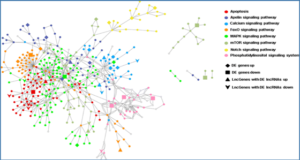 (c) Resource allocation on tripartite graph and build the potential lncRNA-disease associations. 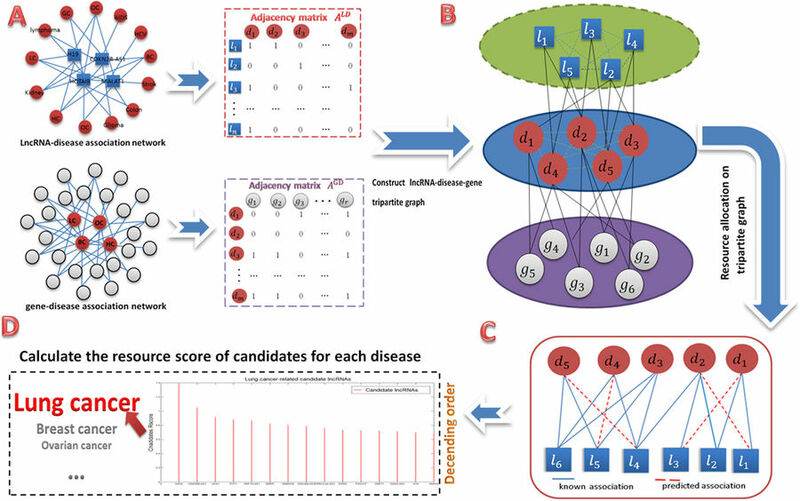 (d)Calculate the resource score (Rscore) of candidate lncRNAs and rank all candidates’ Rscore for each disease in descending order.